Tennessee humor at its finest. In the vein of Mark Twain and as told by a resident, the Chronicles follows the life and times of three boys born and raised in Northern, middle Tennessee. 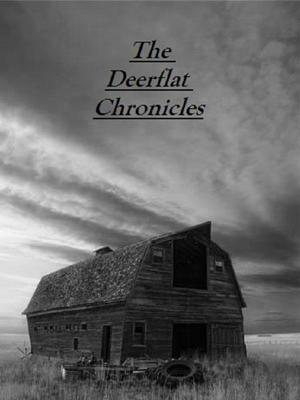 There are still characters in this world and many of therm reside in Deerflat, Tennessee.